"Double Festive" tanning flap is fermented by traditional craftsmanship and modern technical scientific formula. Color red brown, oily, flap inlet slag, soy sauce rich, is cooking Sichuan food, making hot pot one of the necessary seasoning. Ingredients: pepper, broad bean, vegetable oil, edible salt, wheat flour, sesame, food additives. Step 1: Cut the cooked pork belly into thin slices, add very little oil, and pepper, onion and garlic, and pour the meat into the meat until the meat piece becomes transparent and the edges slightly curl up. Step 2: Put the meat to the side of the pot, add this product Red Oil Bean Paste, or add the appropriate soy sauce, stir fry together with the meat. Step 3: Add green peppers, a little cooking wine, bring out a good taste and pan. 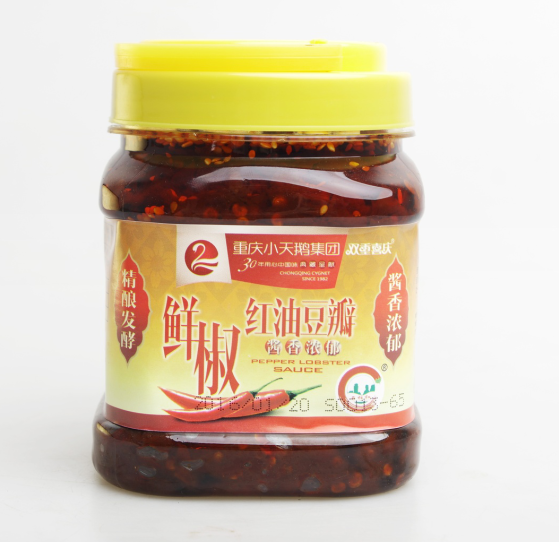 Chongqing Baifu Food Co., Ltd. production and sales of seasoning series: Chongqing noodle sauce, Chongqing Hot Pot Seasoning, Poultry Seasoning, spicy hot substrate, hot pot dipping material. Little Swan Hotpot has broken the regional taste difference and become a true international brand. 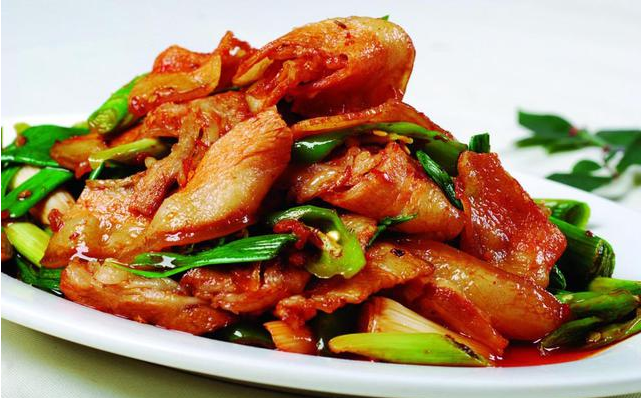 Little Swan Hot pot is the National Shopping Center, department store, commercial complex and other commercial industry cooperation more than one of the hot pot catering brands. 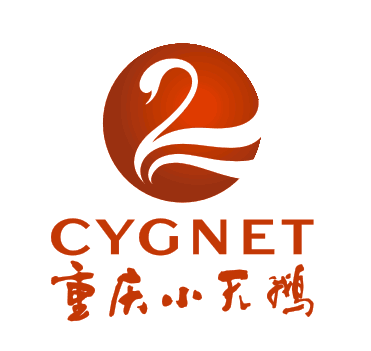 Looking for ideal 700g Chongqing Red Oil Bean Paste Manufacturer & supplier ? We have a wide selection at great prices to help you get creative. 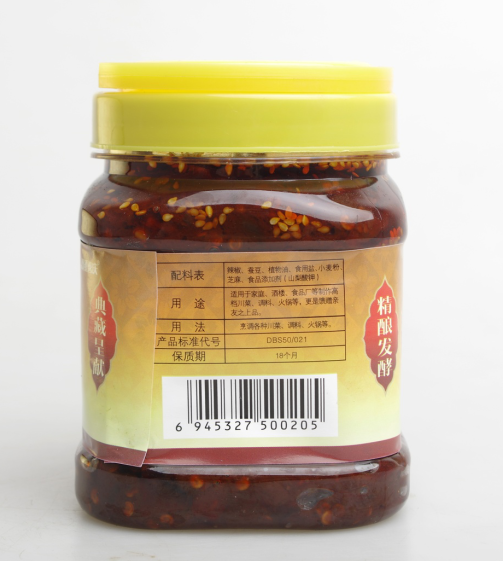 All the Little Swan Douban Sauce are quality guaranteed. 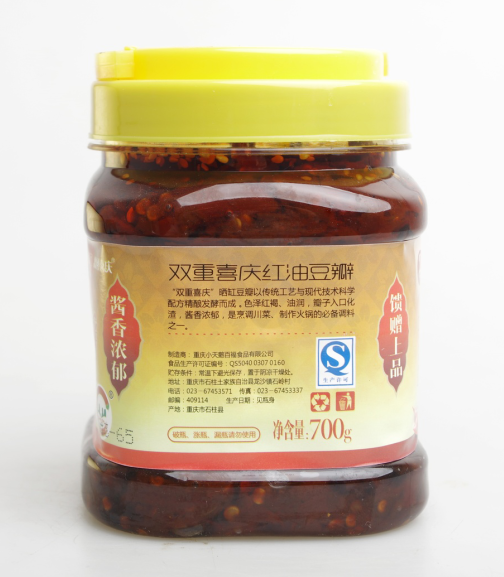 We are China Origin Factory of Red Oil Bean Paste 700g. If you have any question, please feel free to contact us.